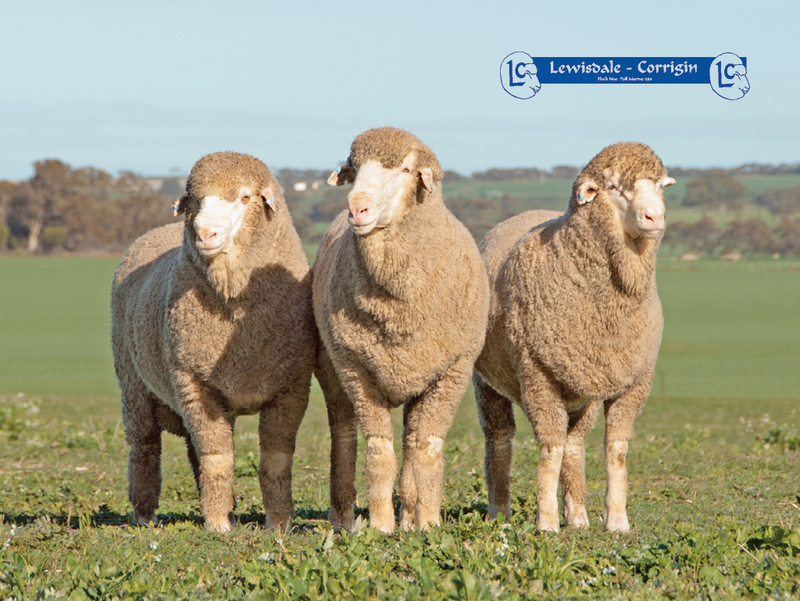 This true line of Lewisdale Corrigin Poll Merinos has a long and tested breeding history. These well-structured sheep have high quality, soft, white wool. The Lewisdale-Corrigin stud was purchased from the Lewis family in 2015. The sale included 2012/13 drop ewes consisting of 300 eighteen month old ewes and 300 two and a half year old ewes. 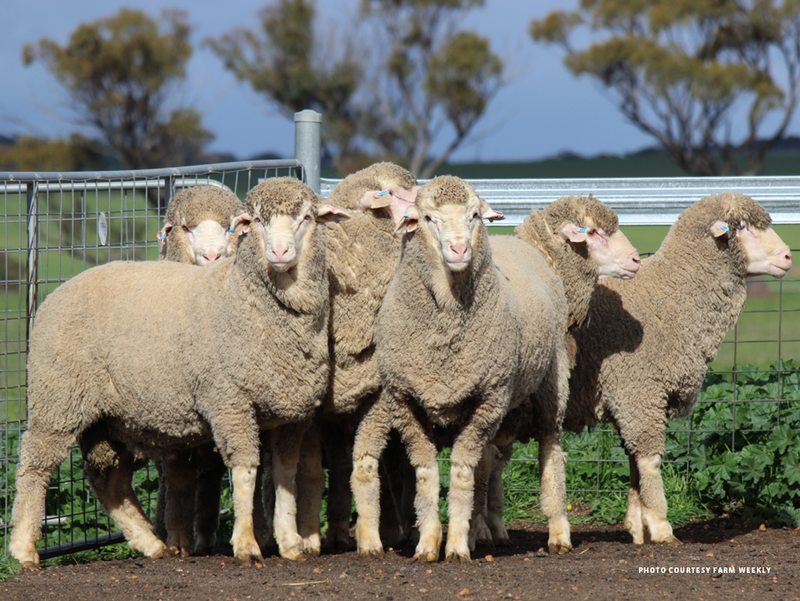 Also included were 10 stud sires, 200 ram lambs and 50 one year old ram hoggets. The stud was founded in 1992 and was part of the original Lewisdale stud, founded in 1950. 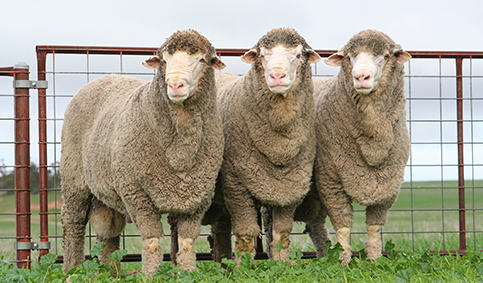 This true line of Poll Merinos has a long and tested breeding history. These well-structured sheep have high quality, soft, white wool. The Lewisdale-Corrigin stud was purchased from the Lewis family in 2015. The sale included 2012/13 drop ewes consisting of 300 eighteen month old ewes and 300 two and a half year old ewes. 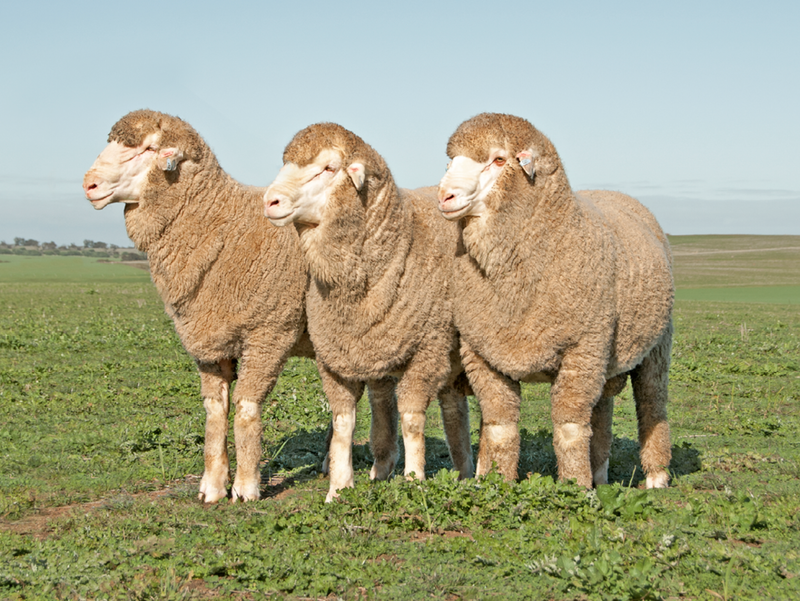 Also included were 10 stud sires, 200 ram lambs and 50 one year old ram hoggets. The stud was founded in 1992 and was part of the original Lewisdale stud, founded in 1950.